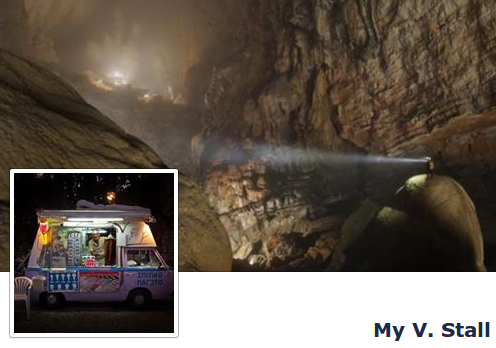 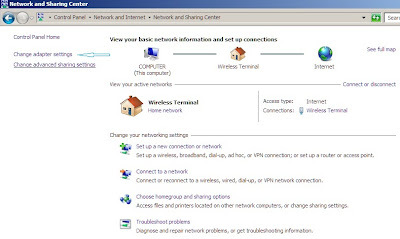 Note: To know how to create dialup connection, then click here. 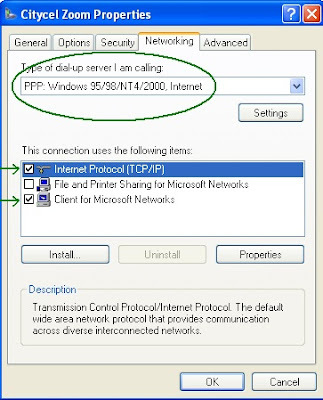 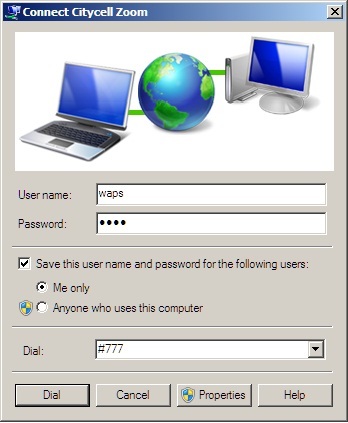 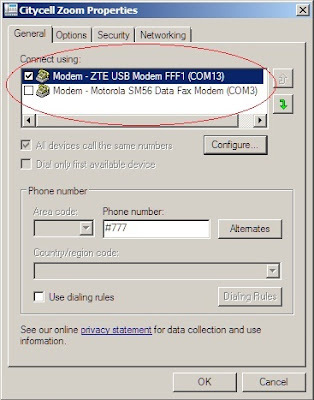 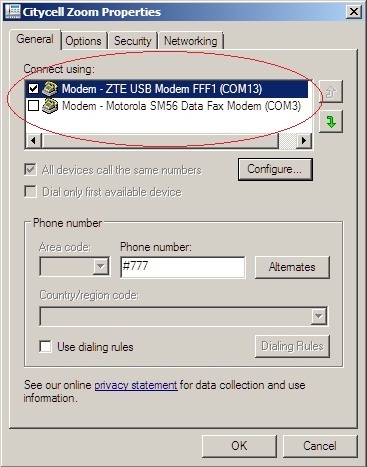 Now select the correct dialup connection which is created to ﻿get Internet (PPP - Point to Point Protocol) connection and right click on the icon to click Properties of the Dialup connection. 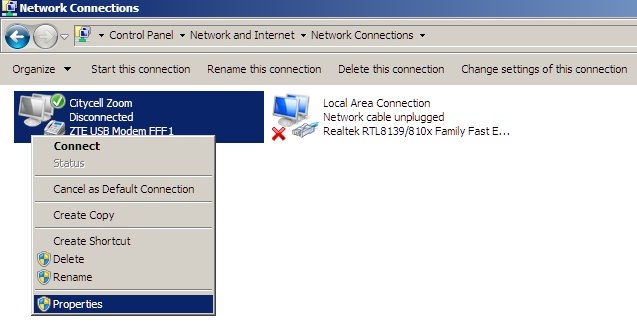 Here, we will get a option to select the correct modem from multiple modems which will be used to get internet connection. 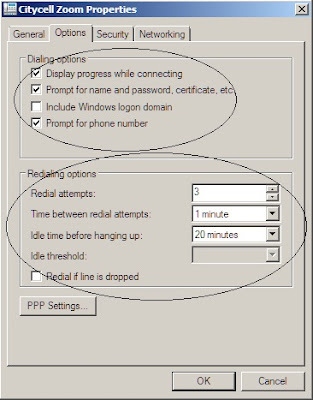 Here, we can set the rules which will require at the time of dial and at the time of auto re-dial to get internet connection. 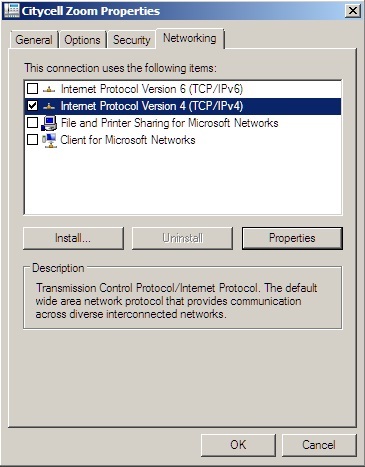 Here, we can select the correct protocol. Just do mark “Internet Protocol Version 4 (TCP/IPv4)” which is used to get connection and unmark other protocols, if selected. 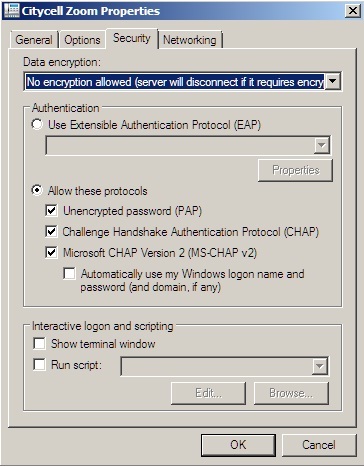 To edit the other option of the protocol, click Properties button after selection the protocol. 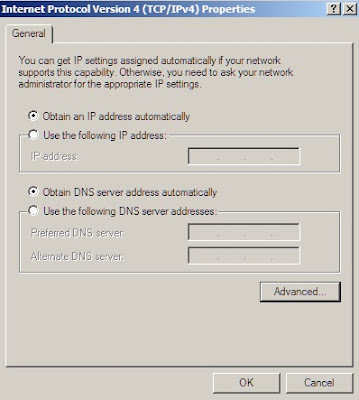 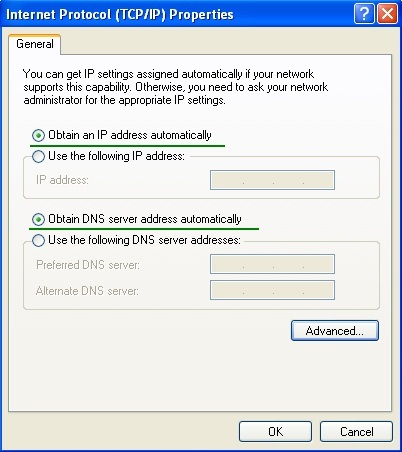 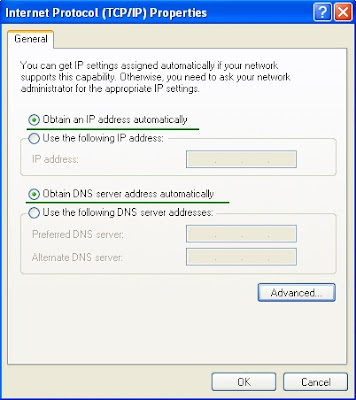 Select Obtain an IP address automatically and Obtain DNS server address automatically.﻿ Now, click the Advanced button to configure more. 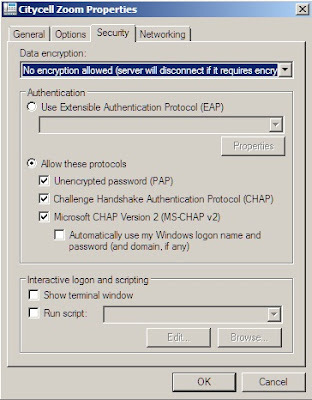 By default, Windows dial-up networking connections bind the IPX/SPX and TCP/IP protocols to the dial-up adapter. 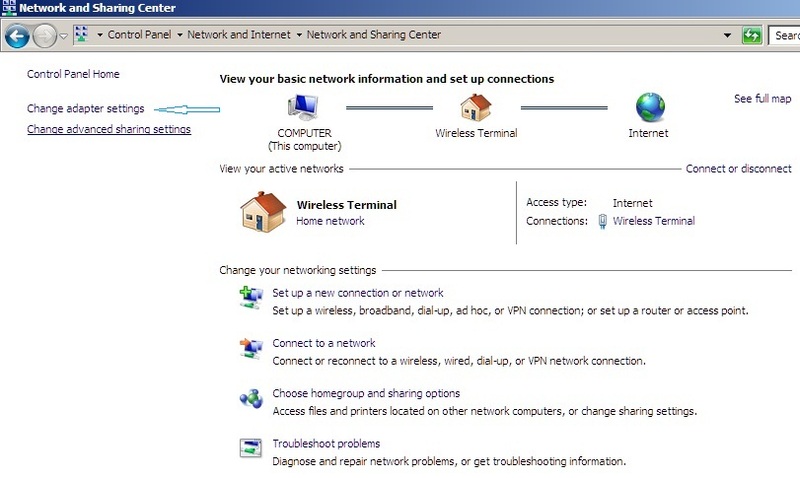 However, most Internet service providers (ISPs) like Citycell requires only TCP/IP, Client for Microsoft Networks, and the dial-up adapter to connect to the Internet. 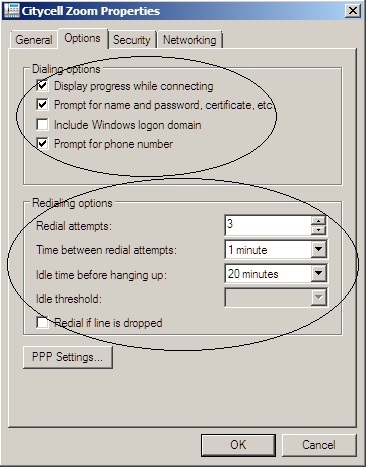 Turn off any unnecessary protocols. 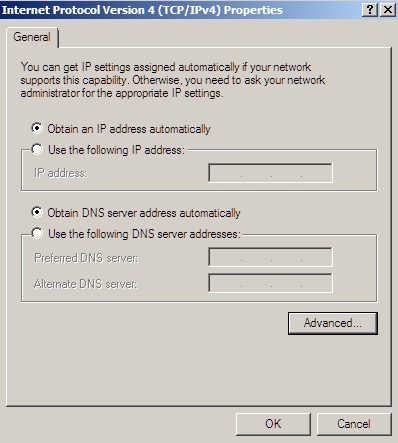 If same problem, then check Control Panel> ISP Name> (Right Click) Properties> Networking> Type of dial-up server I am calling> selected as PPP: Windows 95/98/NT 4/2000, Internet. amar IP address bar bar change hoi!!! ar jonno onek somossha hossie..